Swachhta Diwas was observed by National Cooperative Union of India recently from 15th Septmber,2018 till 2nd October,2018, following in govt foot-steps. Chief Executive, NCUI along with senior officers visited different sections/departments in the office and monitored the cleanliness drive of the employees. Files and registers were arranged properly in the racks. 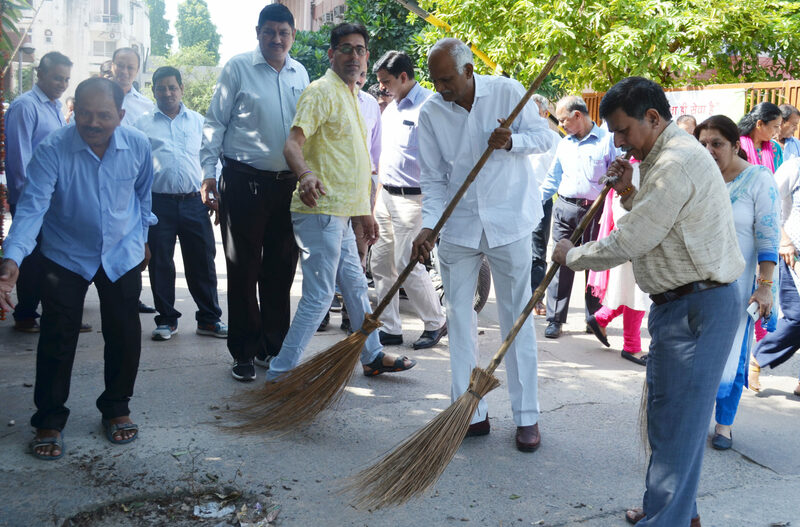 On 1st October, 2018, the area around the main gate of NCUI was cleaned by all the employees in which NCUI Chief Executive also participated. Waste and useless items found in the office premises were identified and removed. New plants were planted so that there is greenery all around in the campus. 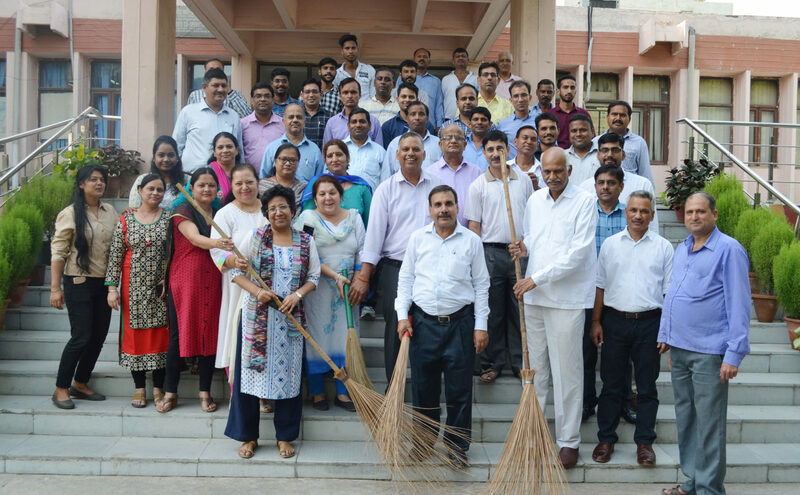 Swachhta Diwas ended on a good note as all the employees made fresh determinations to maintain the tempo of cleanliness throughout the year.